Home / Unlabelled / Lacson defends Duterte slams UN Chief: Hindi ninyo kabisado ang saligang batas ng Pilipinas! Lacson defends Duterte slams UN Chief: Hindi ninyo kabisado ang saligang batas ng Pilipinas! 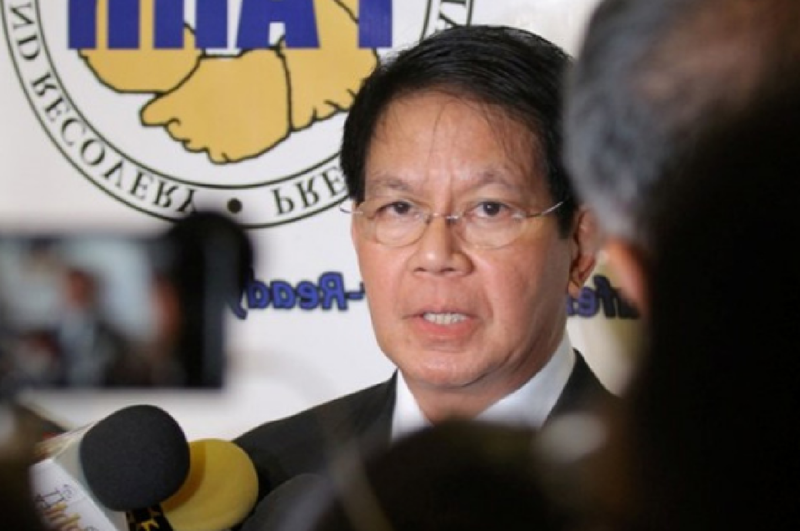 Sen. Panfilo Lacson said Wednesday the President enjoys immunity from suit while he is in office, while Philippine laws also require corroborating evidence for a case to stand in court so the call to probe the President my not get too far. 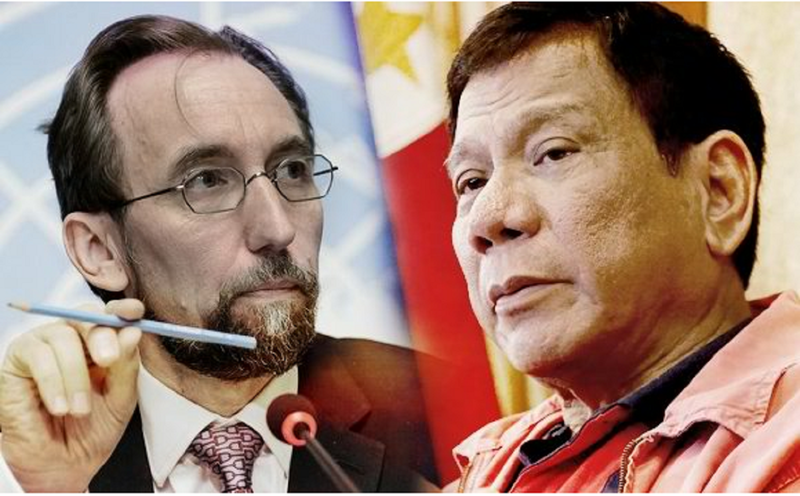 “Apparently, the UN rights chief is not familiar with the Philippine Constitution and our laws,” Lacson said. This is after Duterte’s claim to reporters in Singapore that he killed hostage-takers when he was Davao mayor. Thank you for your very clear assurance. Let this be known to the UN. Our President is working very hard to clean our country & making it great again. We somehow smell that you fon't want our country to be great, thus you continuously meddle with our affair. To top it all, your sources are either drug lord protectors, oppositions who are willing to do anything to oust the present gov't bec it has blocked their illegal means of livelihood & the biased media most of all. Why don't you check the social media if you are afraid to come here, observe & read what most Filipinos have to say about our President? We have been suffering for 30 years seeing corrupt gov't officials & you are here to support them? You better keep quiet (better than shut up) & heed what most Filipinos prefer! Shot up go to hell you are feed with wrong information from drugs protectors and paid mwdia by yellow ribon .